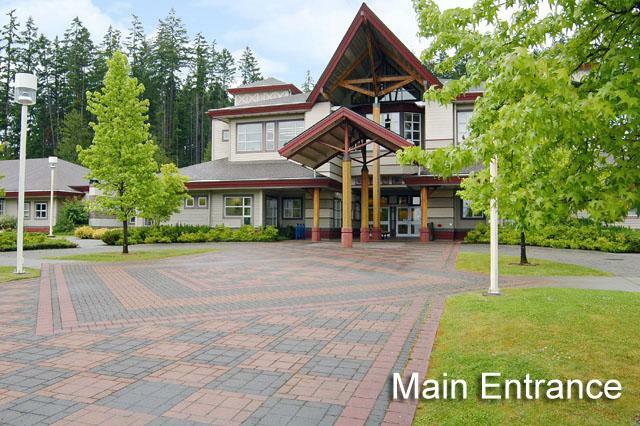 Port Alberni Elementary, Middle and Secondary Schools fall within the jurisdiction of School District 70. For more information about schools, programs and resources serving the Alberni Valley and west coast (see map), please visit the School District 70 website. Although not apart of School District 70 there is also a french public school, école des Grands-cèdres. 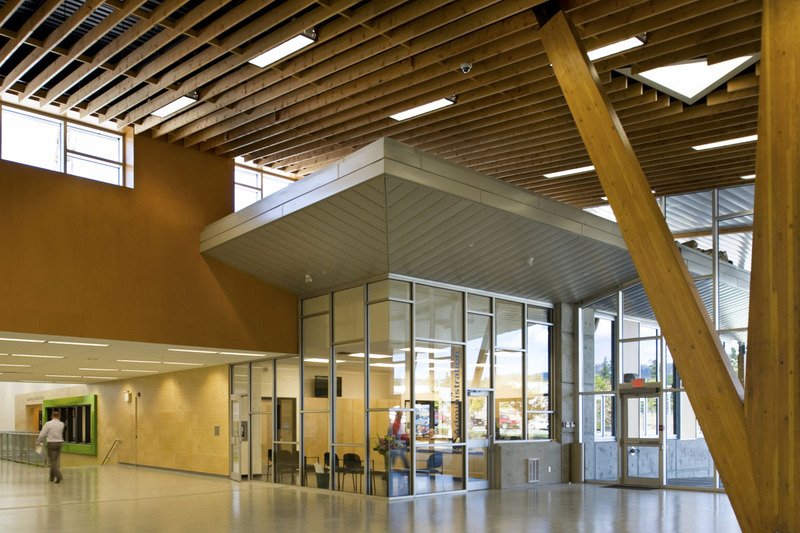 North Island College Port Alberni Campus hosts a number of post-secondary Academic and Credit courses, Continuing Education and ElderCollege Programs. A number of University transfer credits are also available. Visit the North Island College website for more information about all of the opportunities available. The University is a statutory not-for-profit post-secondary degree granting education and research institution for the special purpose of creating and disseminating new knowledge including applied research in the fields of workplace safety, health promotion, return to work and disability management, comprehensive rehabilitation and disability leadership studies. Visit the PCU website for more information.